Visit our events page for upcoming and annual events held across the Atherton Tablelands. During your stay, visit one of our Visitor Information Centres for more details on local events happening in the area you may be staying. 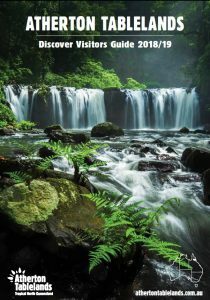 Comments Off on Where can I find out about events happening on the Atherton Tablelands?